Thursday 27th May: 3pm-4pm GMT. The media would have us believe that younger generations are more challenging to manage. Certainly, it is likely that a line manager will be managing individuals from 2 or 3 different generations, each of which come with their own experiences and influences. However, one would expect to adapt one’s management style to the individual irrespective of date of birth. 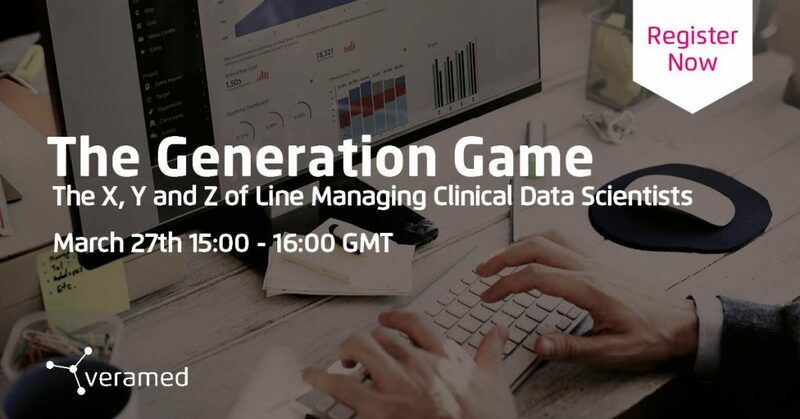 Join Diana Stuart, Programming Manager at Veramed as she strives to answer the question, what should we be doing to be effective line managers for all generations?